Vitamin C promotes healthy immune function and collagen formation. Vitamin A is important for vision and bone growth. Mangoes are a good source of dietary fiber. Diets low in fat and high in fiber-containing grain products, fruits, and vegetables are associated with a reduced risk of some type of cancer. 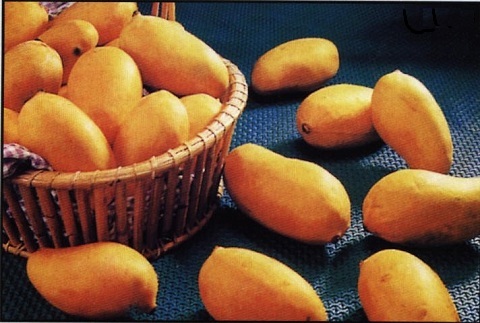 Mangoes contain over 20 different vitamins and minerals. Mangos are a good staple for your daily diet.